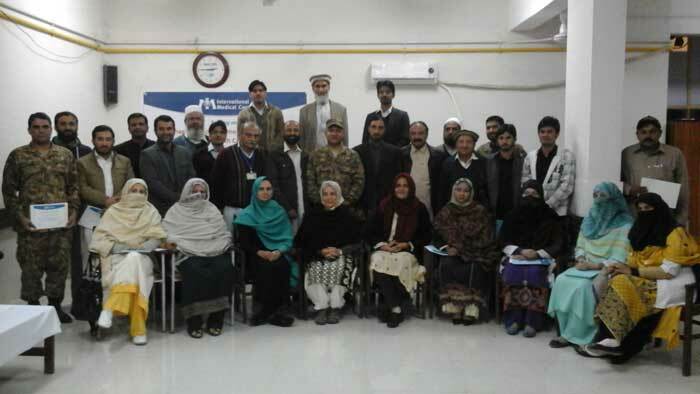 This training package was conducted as part of the MHPSS (Mental health & Psychosocial) response in Bannu for the IDPs from North Waziristan. 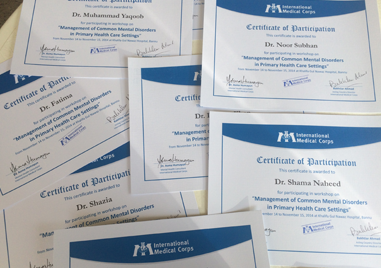 The curriculum is designed for 6 priority disorders including Stress related disorders, Depression, Psychosis, Children & Adolescents Disorders (with particular emphasis on Learning Disability), Epilepsy & Drug dependence. These disorders were identified as the most commonly presenting disorders to the specialist mental health camps held every month in Bannu to strengthen the existing mental health services. The contents of the training were based on mhGAP training guidelines prepared by the World Health Organization. 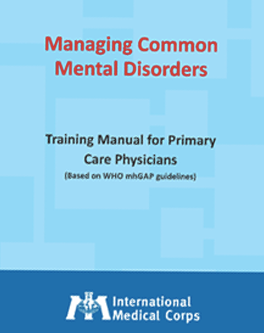 The objectives of this training are to enable primary care physicians (and other staff), to recognize and manage common mental disorders in the community and refer cases to specialist services when needed. The training manual is suitable for training primary care physicians in humanitarian crisis or otherwise, anywhere in the country. Three trainers were selected from the team attending the monthly camp (based on their interest, experience, qualification and personal attributes). Informal discussions about training processes started at least two months in advance of the formal training session. During this time, the trainers were very much part of preparing the curriculum and drafting the training modules. 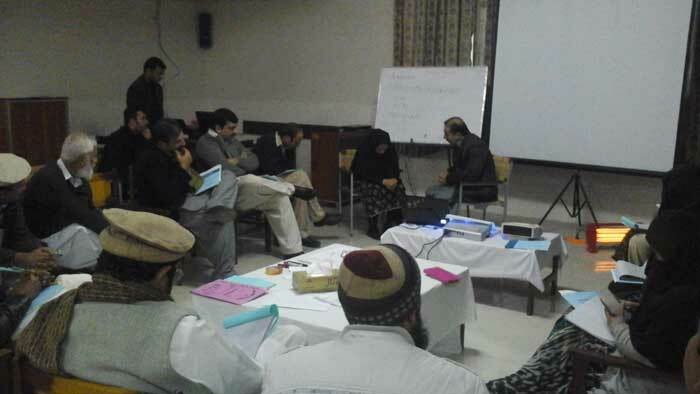 A final training of trainers (ToT) workshop was held at Islamabad on 18th October 2014. 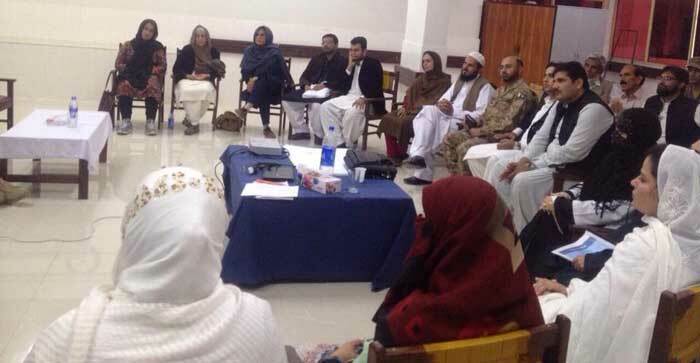 Two senior mental health professionals were invited as facilitators. 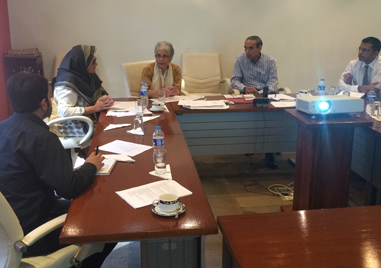 The trainers made formal presentations and the facilitators provided detailed feedback. Note: In view of high security risks, it was very difficult to arrange these trainings and ensure participation. Despite best efforts, this was the maximum period of training possible over 2 days. This training manual was prepared over a period of four months as	part	of	the	MHPSS	(Mental	health	&	Psychosocial)	response	in	Bannu	for	the	IDPs	from	North	Waziristan. The	curriculum	is	designed	for	six	priority	disorders	including	Stress	related	disorders,	Depression,	Psychosis,	Children	&	Adolescent disorders(with	particular	emphasis	on	Learning Disability) ,	Epilepsy	&	Drug	dependence. 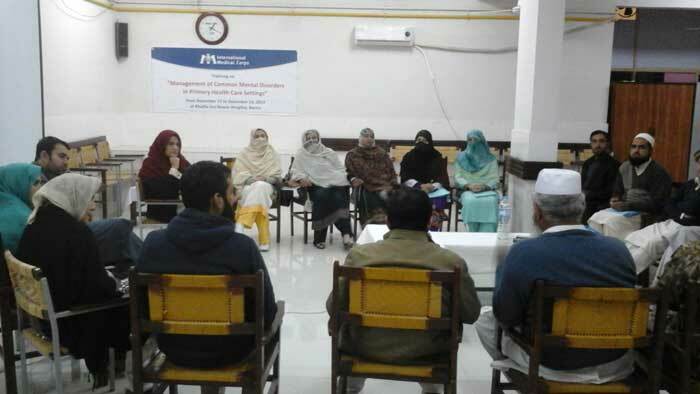 These	disorders	were	identified	as	the	most	commonly	presenting	disorders	to	the	specialist	mental	health	camps	held	every	month	in	Bannu	to	strengthen	the	existing	mental	health	services. The	contents	are	based	on	mhGAP	training	guidelines prepared	by	the	World	Health	Organization. The	objectives of	this	training are	to	enable	primary	care	physicians (and	other	staff),	to	recognize	and	manage	common	mental	disorders	in	the	community	and	refer cases	to	specialist	services	when	needed. It	is	suitable	for	training	primary	care	physicians	in	humanitarian	crisis	or	otherwise,	anywhere	in	the	country.